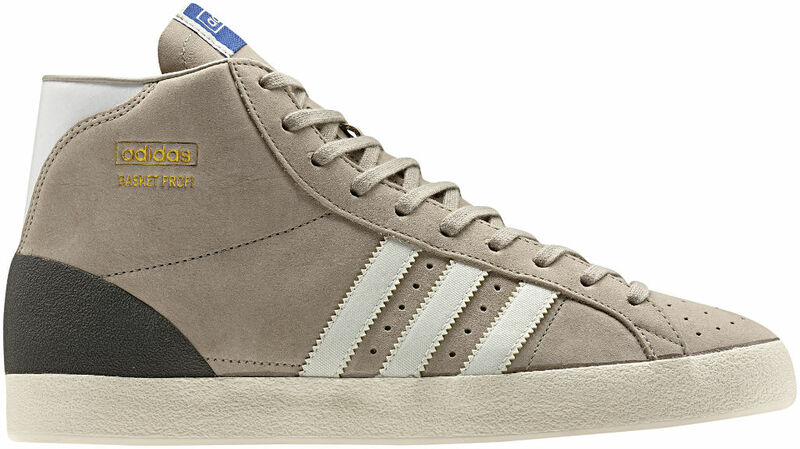 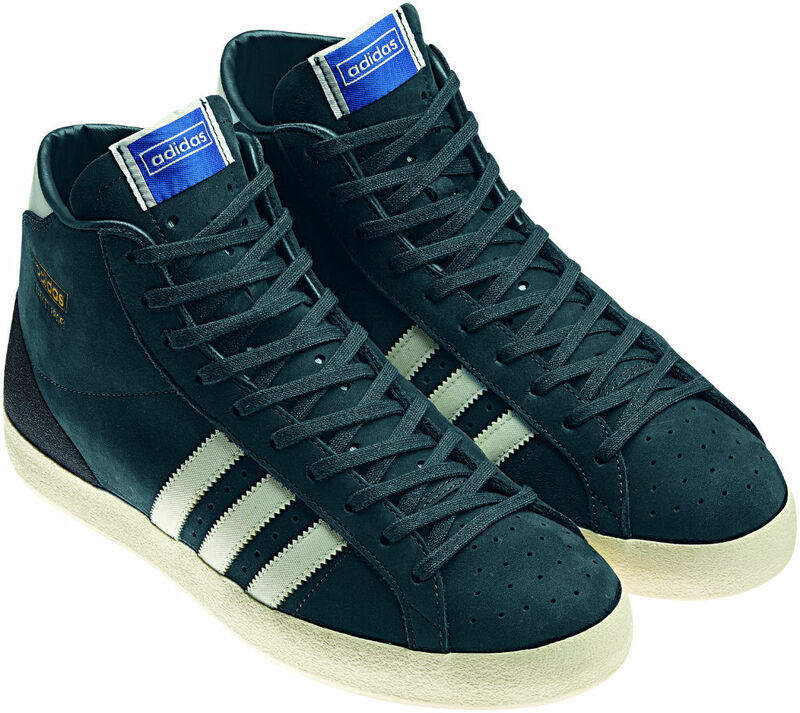 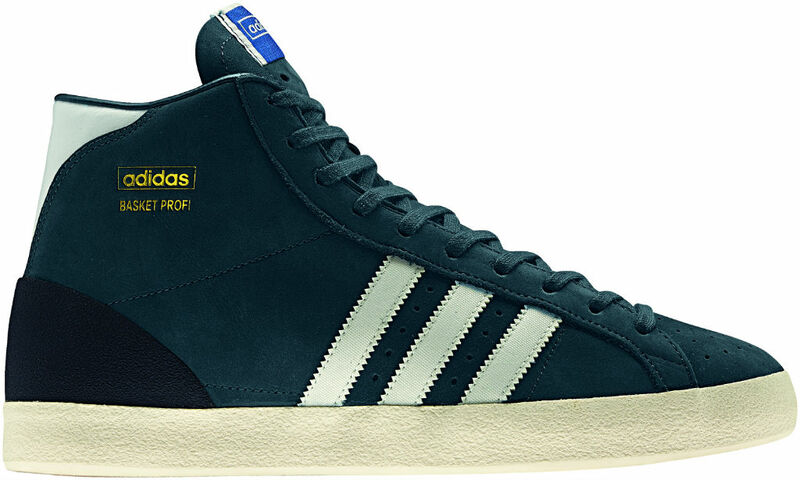 In Spring/Summer 2013, adidas Originals will reissue the Basket Profi OG in men's and women's colorways. 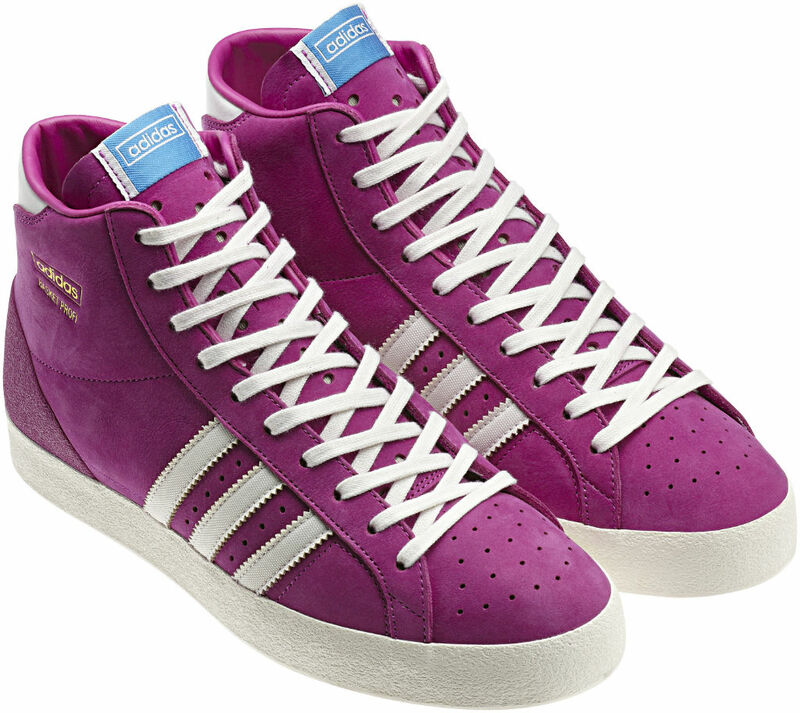 In Spring/Summer 2013, adidas Originals will reissue the Basket Profi OG in men's and women's colorways. 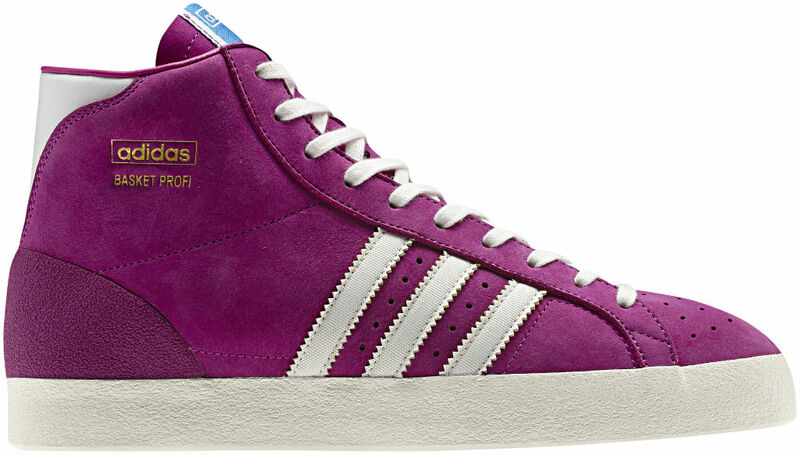 Available in Dark Petrol, Collegiate Silver and Vivid Pink, the shoes feature premium leather and suede builds, padded collars, vulcanized soles and gum rubber outsoles. 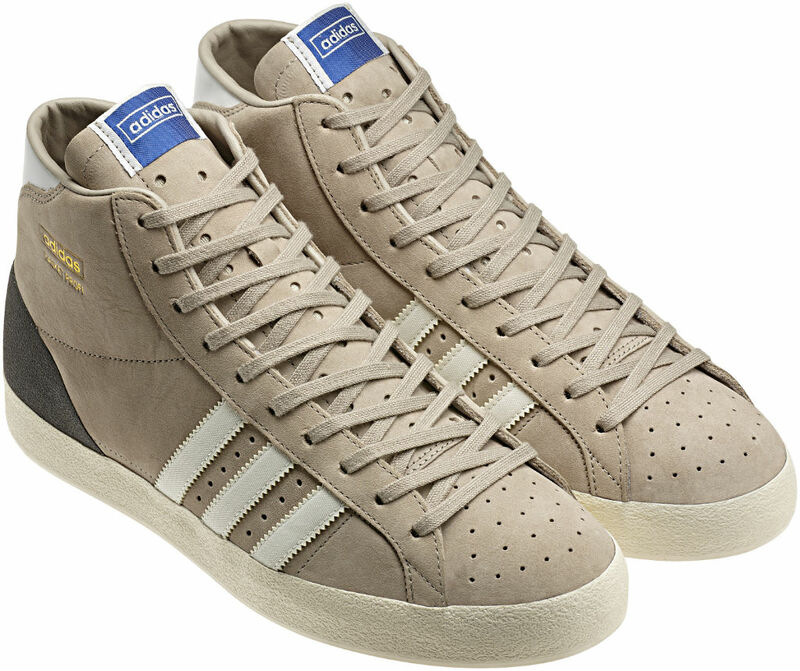 Look for the new Basket Profi OG run to hit adidas Originals accounts for $100 in January.